If you are looking for a moving company with outstanding customer service, affordable rates and attention to detail moving crews, look no further! A-1 Moving Company offers all this and more. 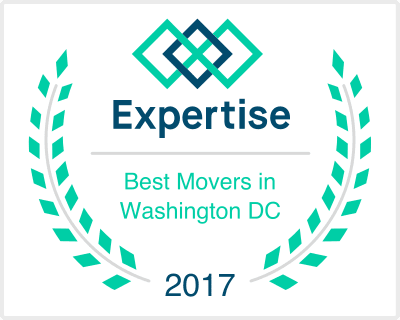 We are ranked among the top 10 moving companies in the Washington DC metropolitan area. 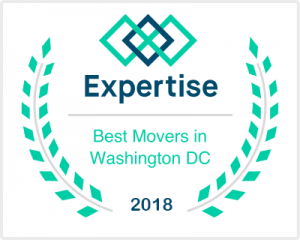 Whether you are moving in Maryland, Northern Virginia or Washington, D. C. we are the professionally trained movers you should entrust with your precious possessions. Your moving experience with A-1 Moving begins with a comprehensive moving quote, a meeting with your single point of contact and an outline of your valuables. We take into consideration all obstacles we may incur within your move such as stairs, paths, or elevators. We will offer our expertise to guide you every step of the way from packing to unpacking. Our highly skilled & professional moving team will handle all the heavy lifting, packing, loading, transport & unloading of all items. Our goal is to make your move as seamless as possible. Whether you are moving from Baltimore, Maryland or Alexandria, Virginia, A-1 Moving Company is there for you every step of the way. Contact us today for a free quote or call 240-516-6759 to get started now.